Customers often come to us when they have had video recovered by other companies. The recovered video is returned either as one long stream, or many short clips - often with video missing chunks. Well we have managed to reconstruct the original scenes from the fragments of MPEG2 or AVCHD video that were scattered on the hard disk drive. Very often we can recover the entire video as it was recorded. 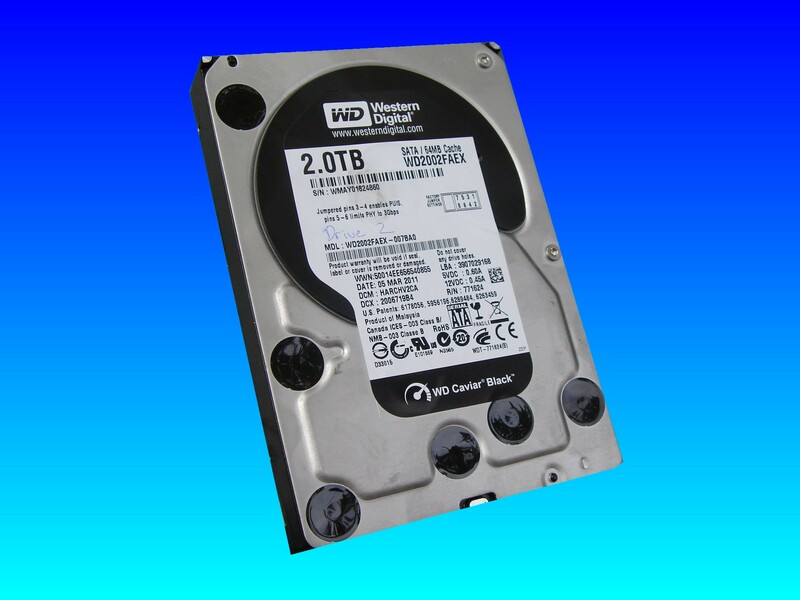 If you need a Reconstruct video in original scenes from hard drive service, then contact our friendly company. Customers often come to us when they have had video recovered by other companies. The recovered video is returned either as one long stream, or many short clips - often with video missing chunks. Well we have managed to reconstruct the original scenes from the fragments of MPEG2 or AVCHD video that were scattered on the hard disk drive. Very often we can recover the entire video as it was recorded..